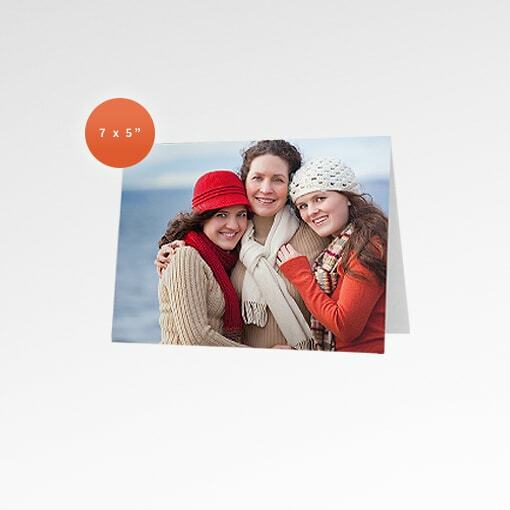 Send a completely personalised message with a Photo Greeting Card. Customise using your own photos and text. 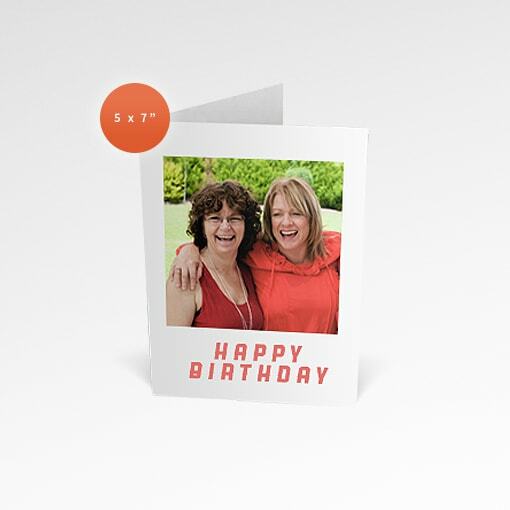 Printed on thick 270gsm paper, Greeting cards are perfect for life’s moments like birthdays, Christmas, anniversaries and more.